I can’t tell you how it started, or even where or when. 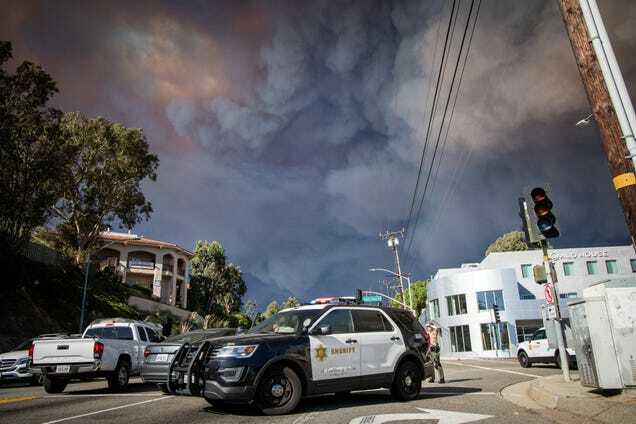 I will not be the most informed person that you will find regarding the fire currently invading the city of Malibu. I can tell you, though, what it felt like trying to get out of there Friday morning, and what it looked like.